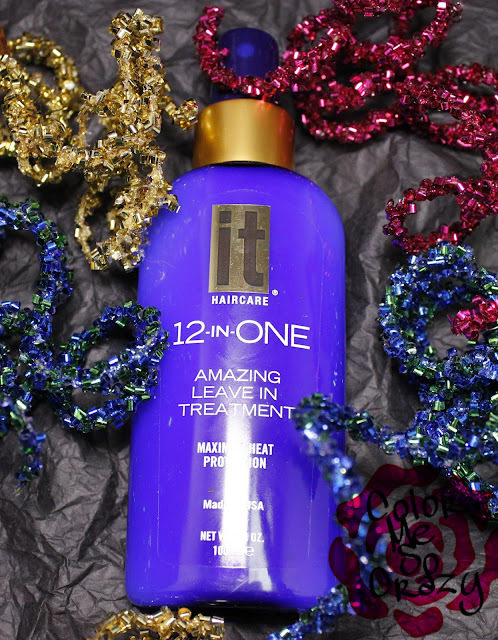 IT HAIR CARE 12-in-One, My Go-To and a Giveaway!! Today, I have a double special treat for you! IT HAIR CARE contacted me to see I wanted to show you a product that I got in one of my Ipsy Glam Bags. Since it was a product that I absolutely love and use just about every day, of course I said yes! 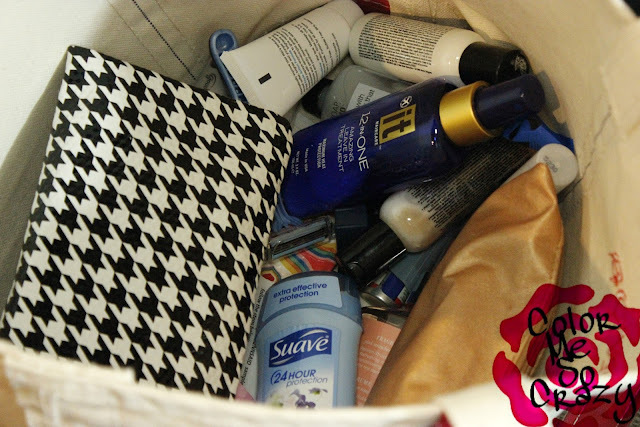 You may have seen this in my What's in My Gym Bag: Beauty Blogger Edition post a couple of weeks ago. I use this awesome product after my gym shower and just about daily. It helps protect my hair from all that washing, sweating and external elements. I towel dry my hair, spray it in, comb my hair and then either let it air dry or heat dry it. It's perfect (for me) at the gym because it gets rid of my frizz when I have to go back to my desk for the rest of the day. The Abyssinian Oil is the key ingredient because we often strip our natural oils from washing, sweating and treating our hair. This helps bring those oils back while protecting our hair when it's in a fragile state. I really like this product because it literally is an all-in-one. 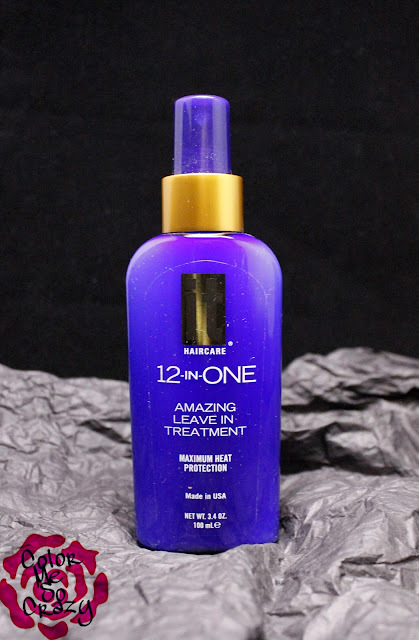 I don't have to carry around 12 different hair care products with me, it's all in one little blue bottle! So... here it is! 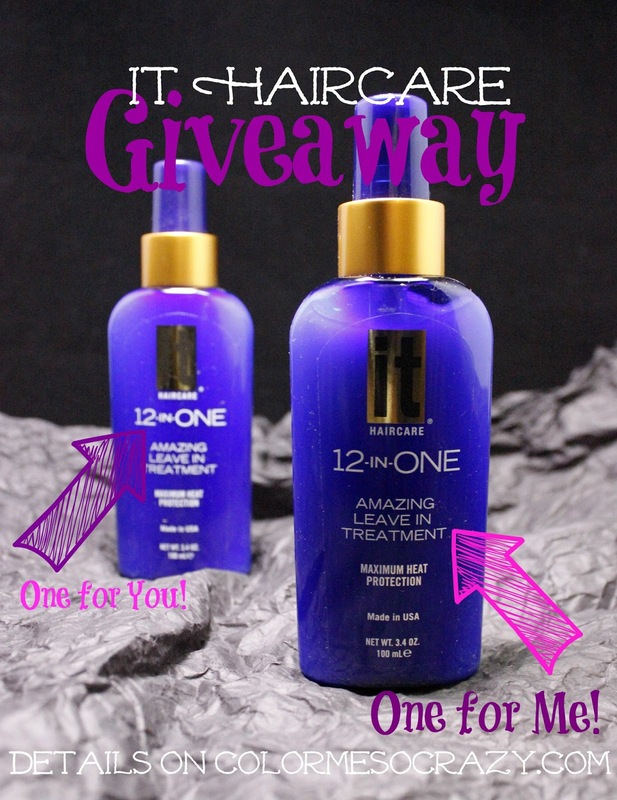 The wonderful people over at IT HAIR CARE have given me an extra bottle to give away to one of you. I'm also going to throw in a goodie bag filled with some extra goodies because it's my BIRTHDAY MONTH and you should get presents, too! Enter below. If you are interested in because a Glam Bag member, you can click here to become part of the squad!